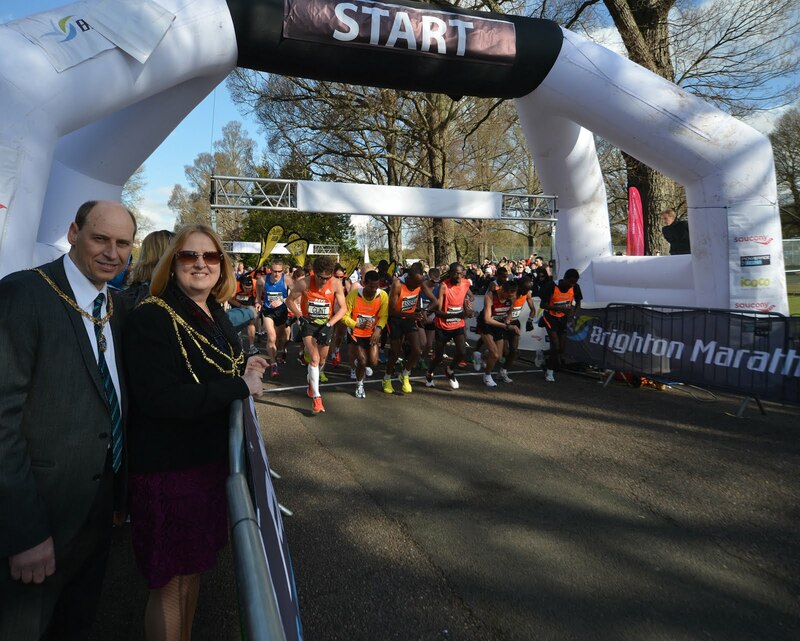 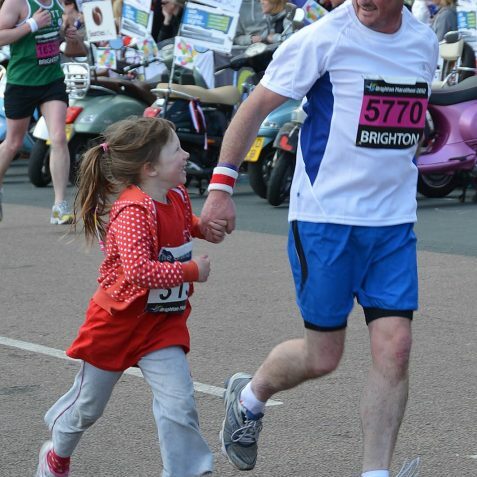 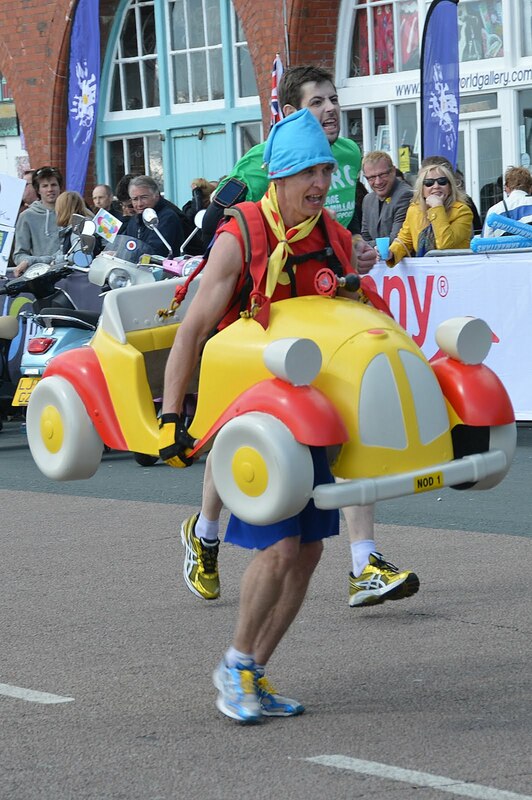 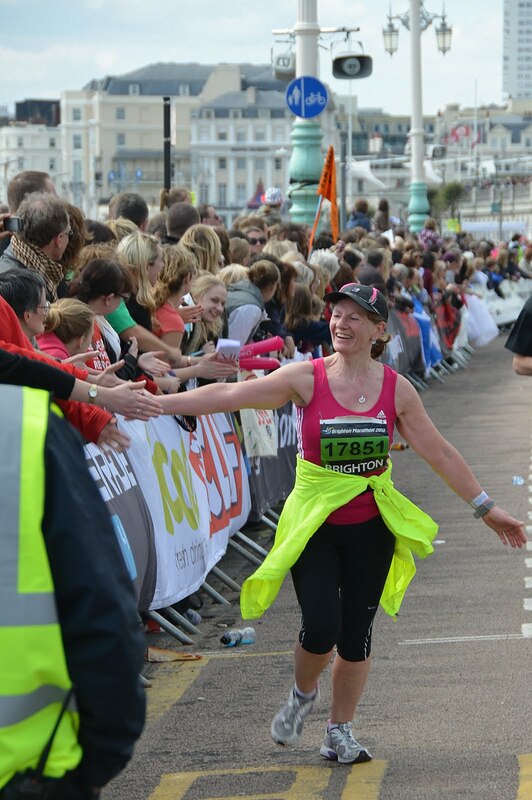 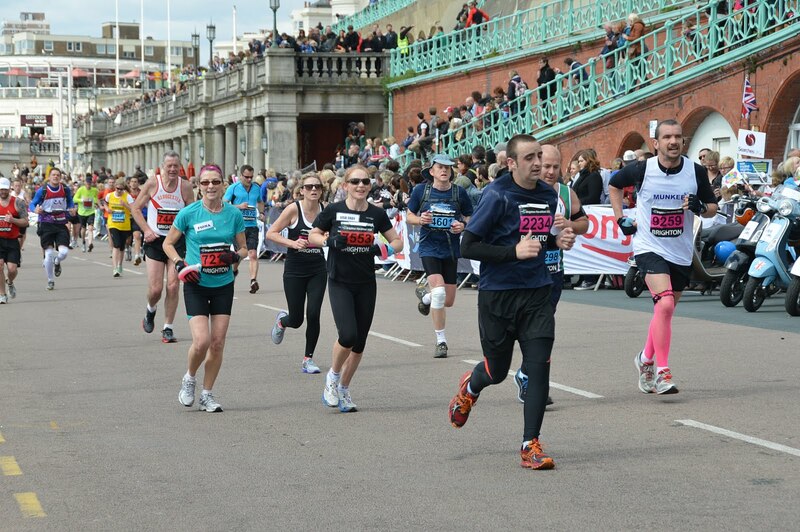 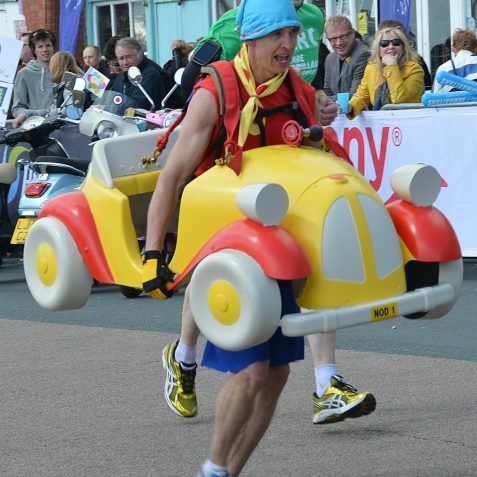 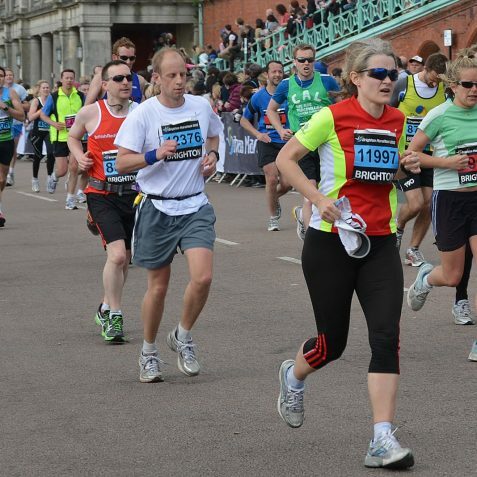 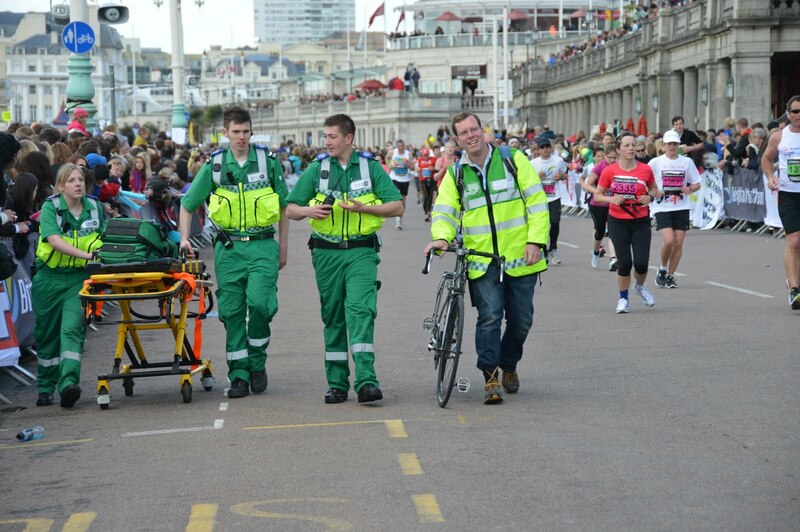 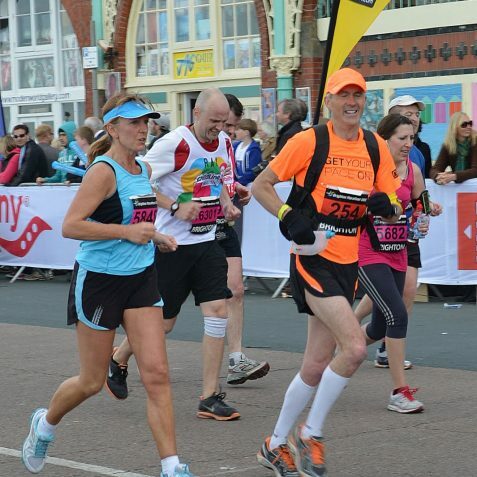 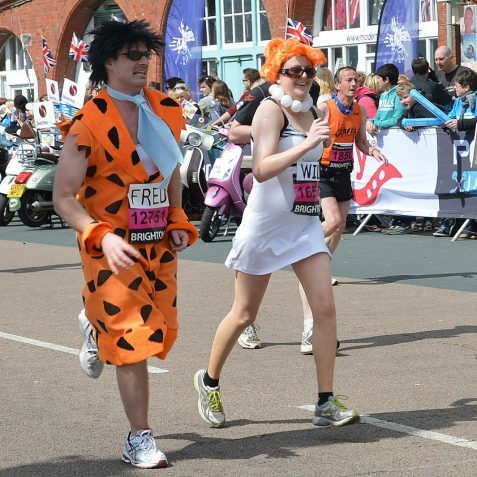 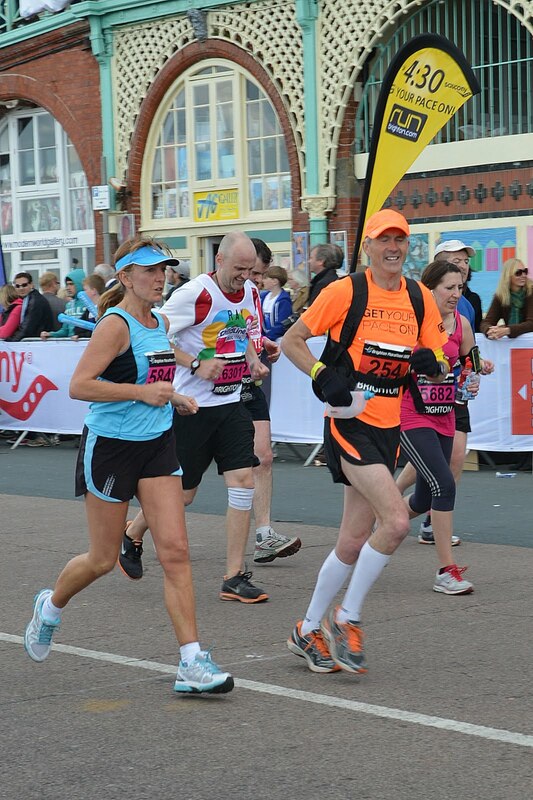 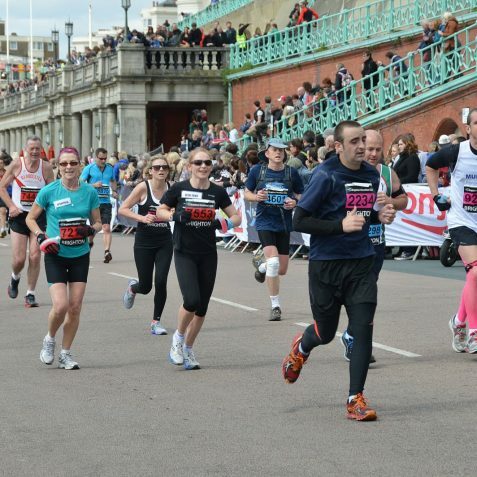 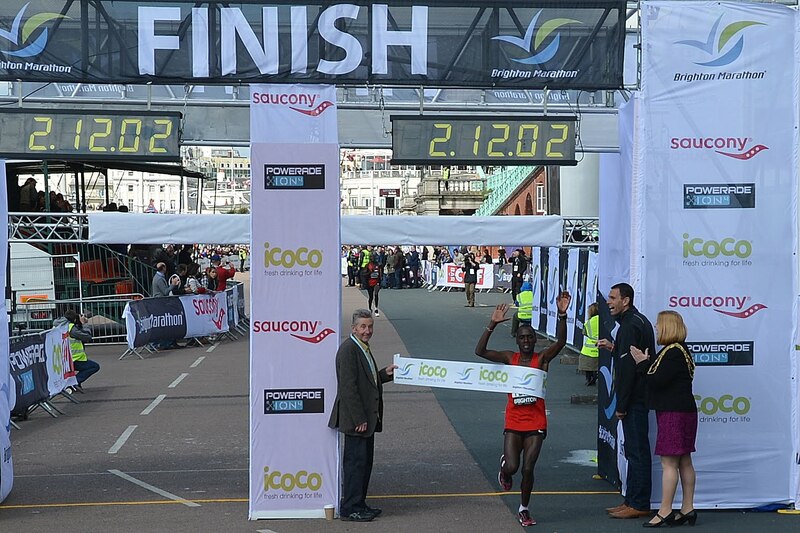 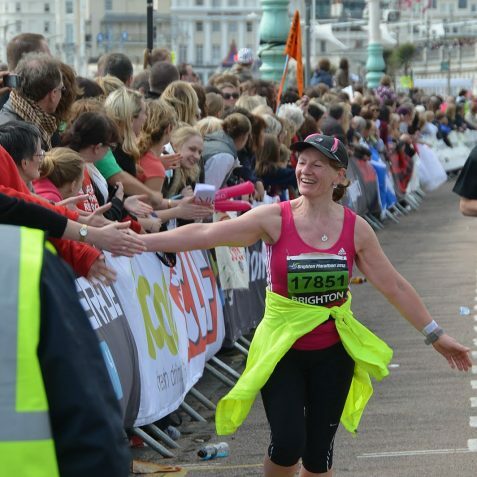 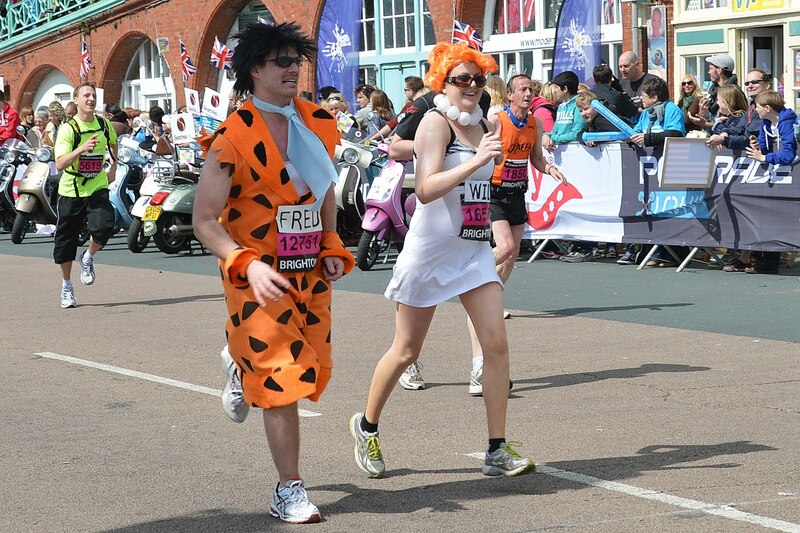 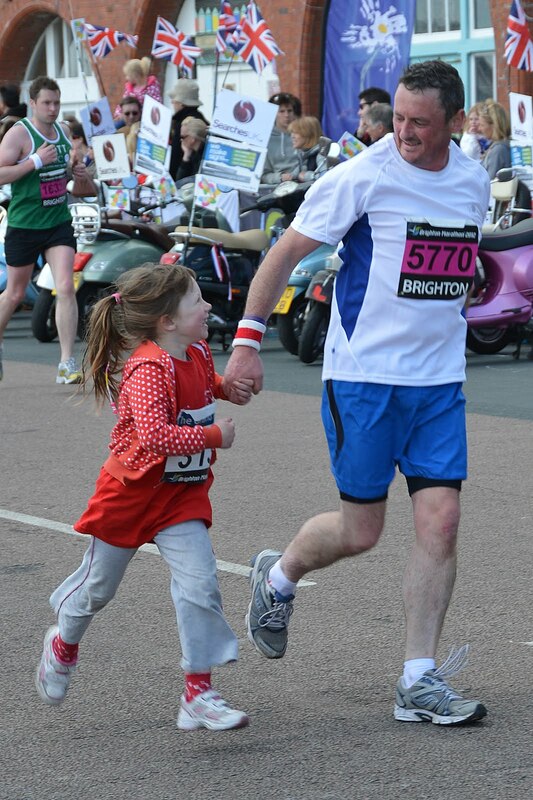 The third Brighton Marathon was held on Sunday 15th April. 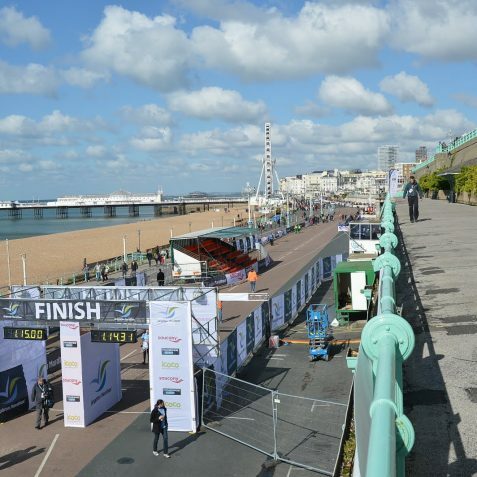 This year runner numbers were up again with 9,000 runners participating in the event. 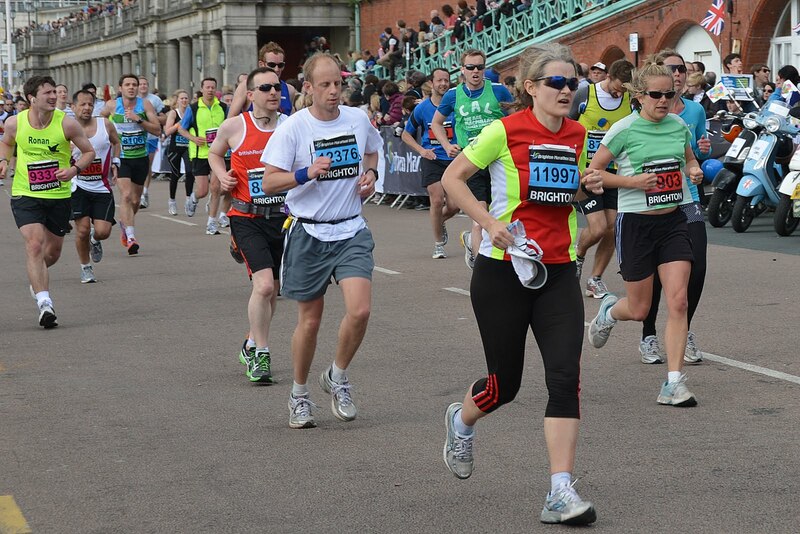 The weather was much cooler than in previous years and runners had to contend with a strong wind. 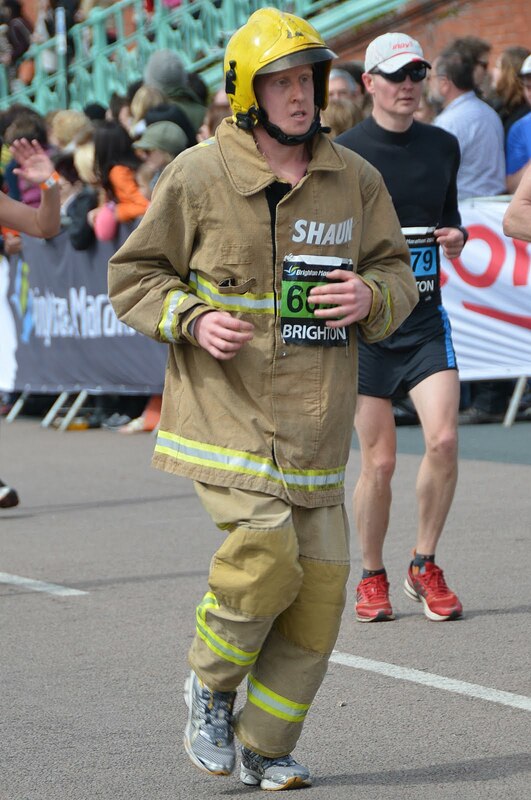 The runners set off from Preston Park, down to the pier then east along the coast road to Ovingdean, and then headed west to Portslade and Shoreham power station. 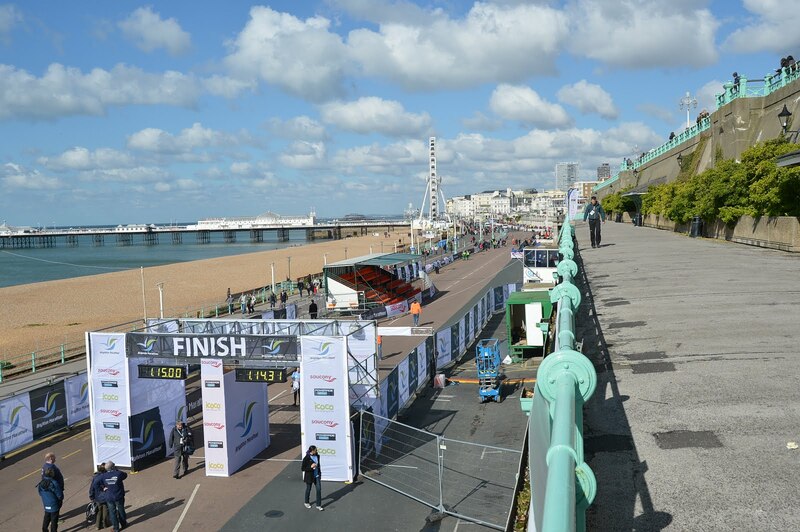 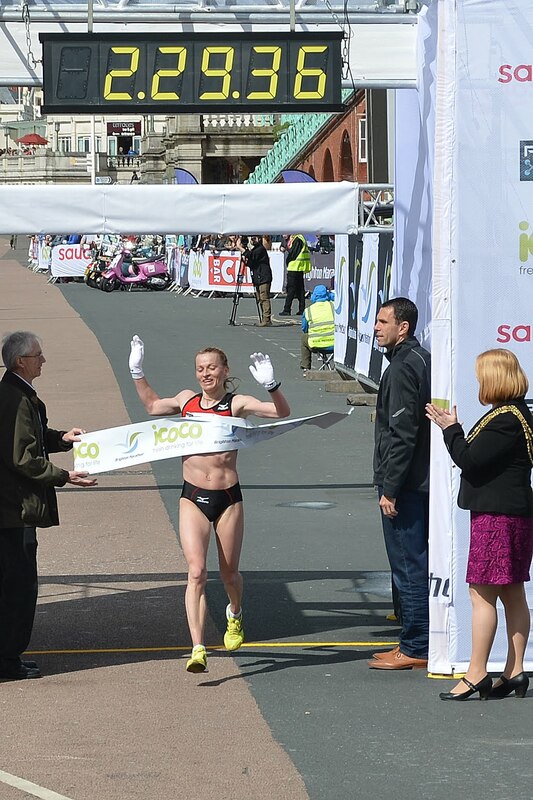 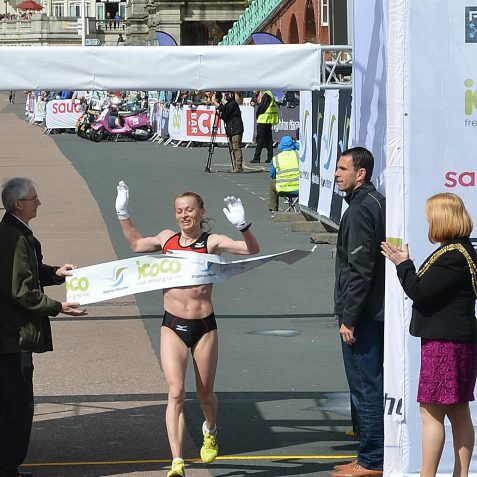 The race finished at Madeira Drive.This year runners did not have to tackle the loop around Ovingdean Hall which removed one of the climbs runners face and making the course that bit faster. 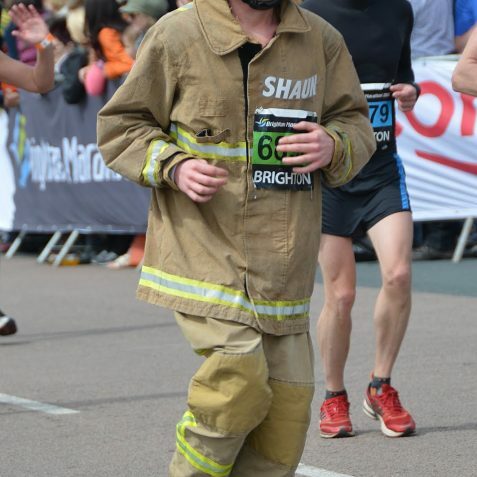 The distance removed from Ovingdean was made up in Portslade where the route ran down Boundary Road for the very first time. 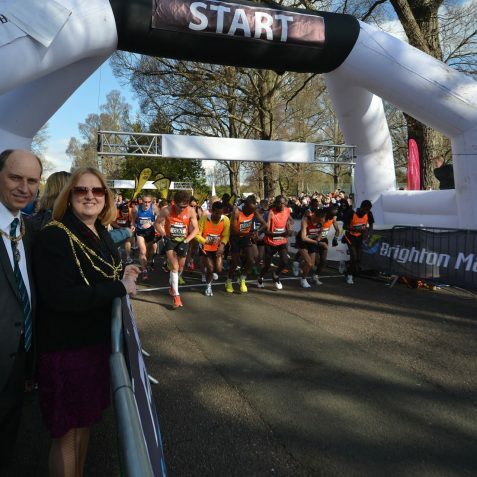 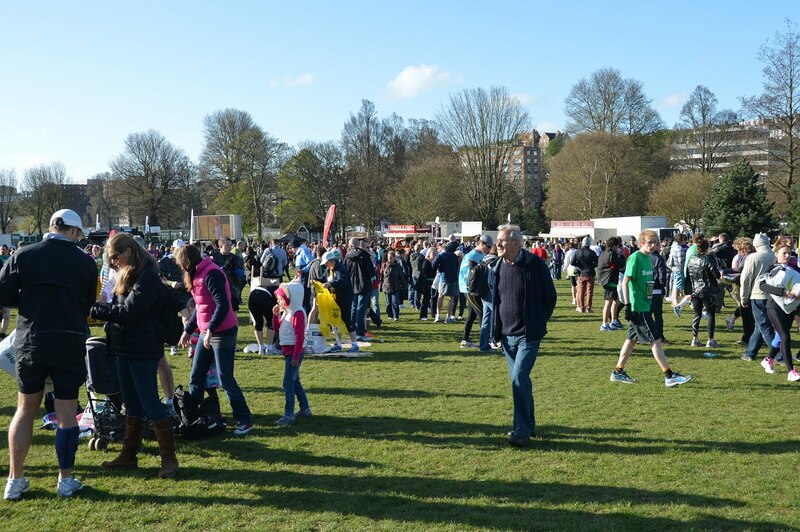 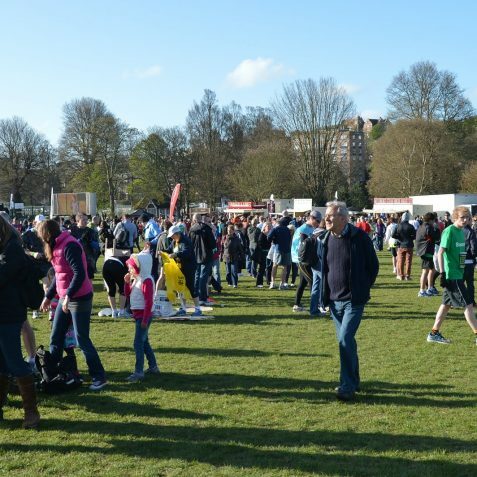 There were several thousand official charity places for the race and more than 300 local and national charities are looking forward to a bumper benefit. 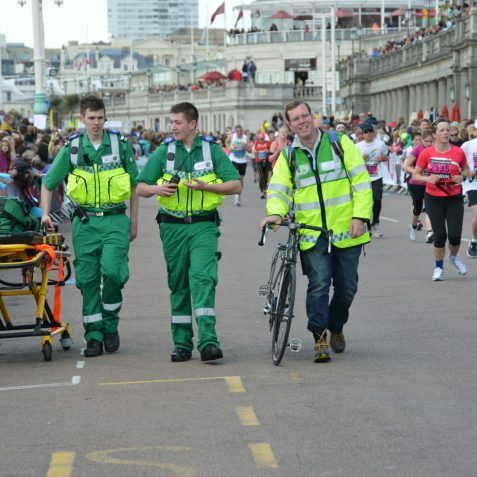 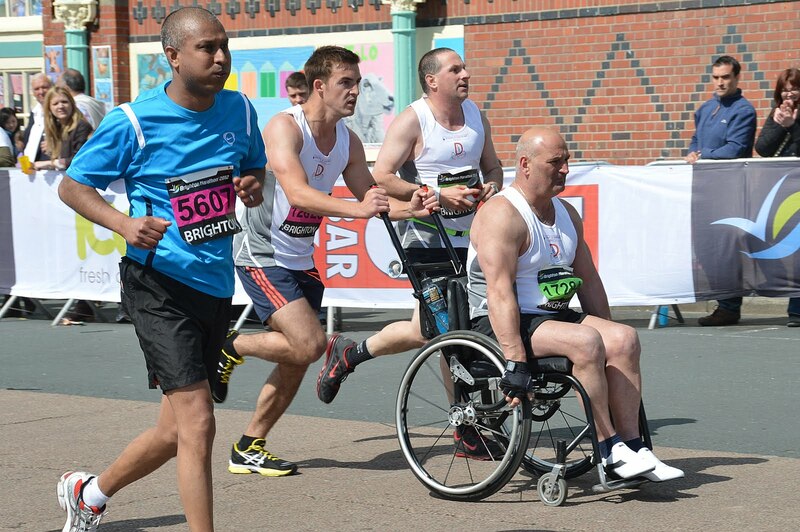 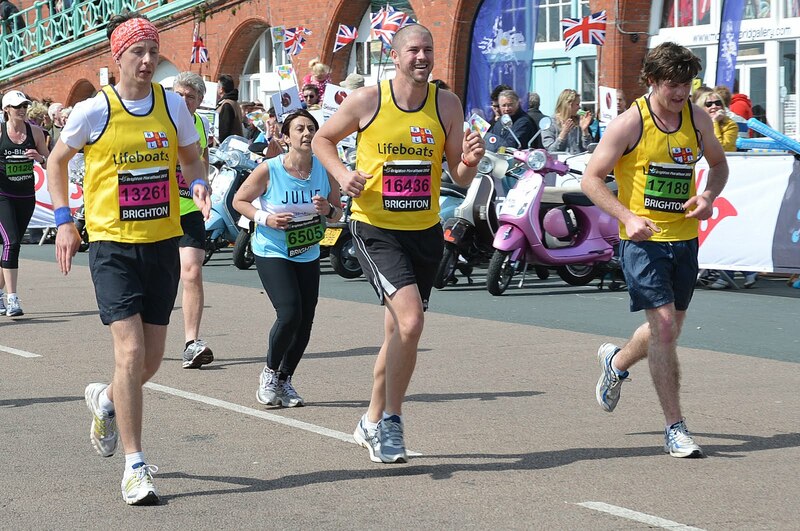 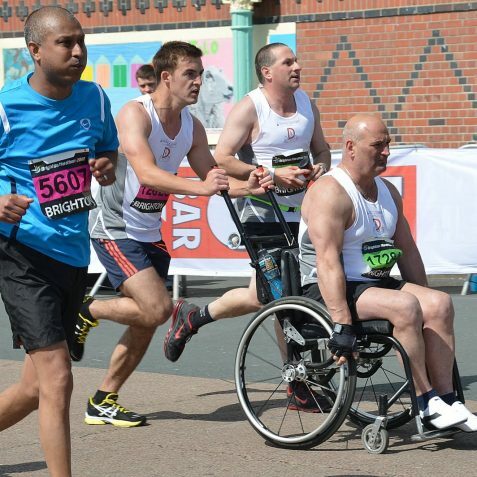 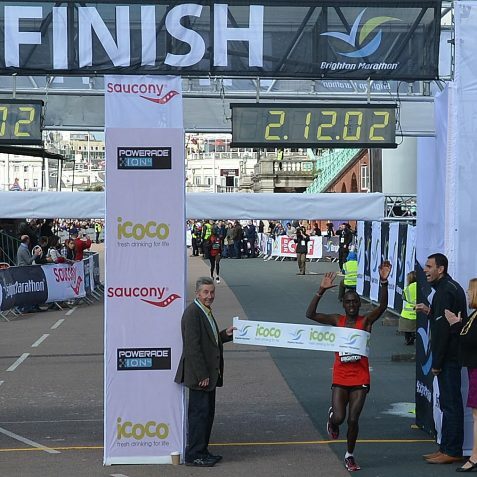 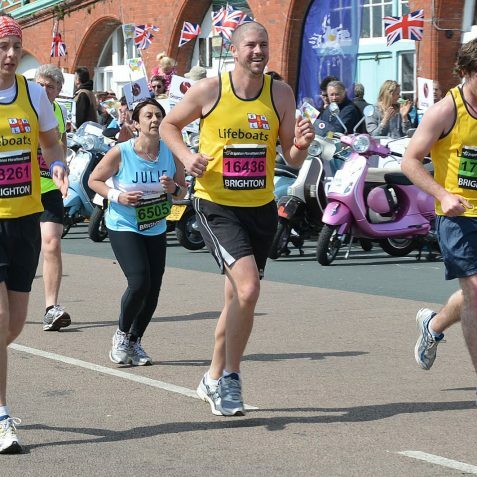 The marathon organisers estimate that approximately £4 million might have been raised on the day.